Support for existing Clorox sites continued this quarter. Brands include Fresh Step, Scoop Away and Liquid Plumr. 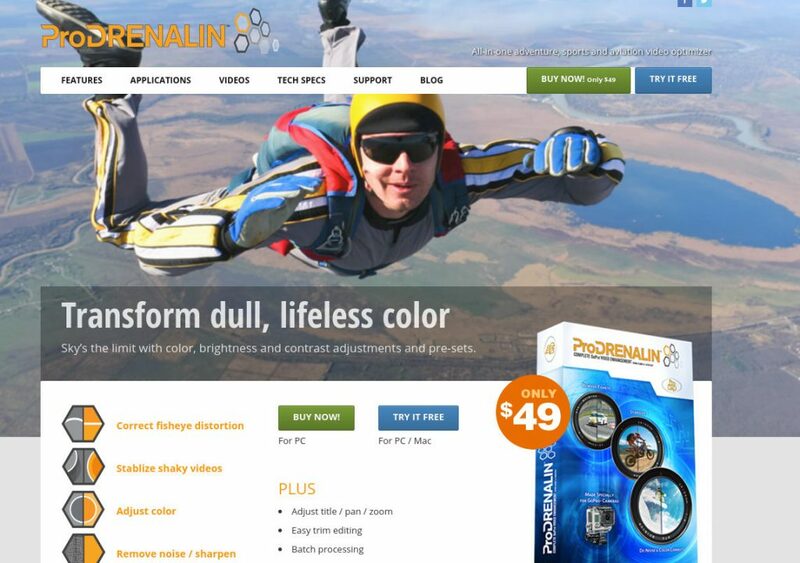 We also launched a new ecommerce site running on WordPress at prodrenalin.com for ProDAD. The site offers software for sale using the WP eStore plugin for managing sales.